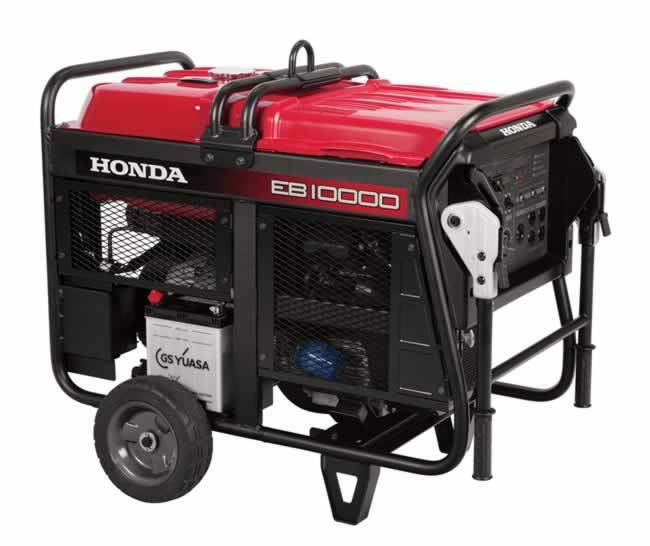 The Honda EU1000i gas powered generator delivers 1,000 Watts of Inverter Power: Lightweight, fuel-efficient, quiet power for camping, RVing, tailgating, and more. 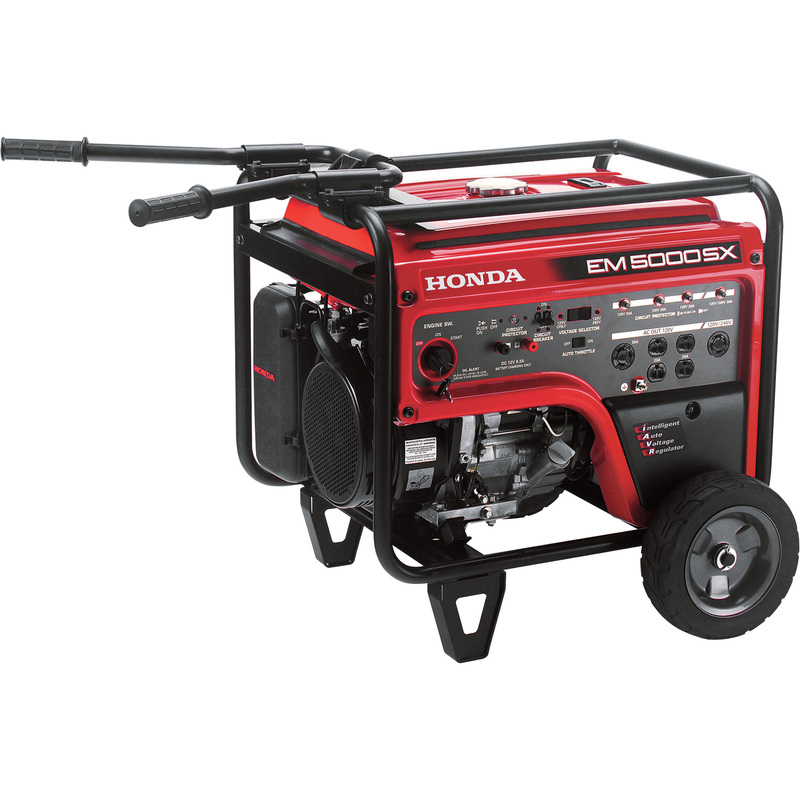 Ideal for TV, lights, fans, small power tools. Only 29 lbs. 6-Point Service Price: $875.00 (Pro-assembly with Free gas/oil, Safety & Maintenance Demo, $30 value 1st Break-In Service, Lifetime oil change on 4-cycle gear). Cash Price: $859.95 in-store pick-up (Pro-assembly with Free gas/oil, $30 value 1st Break-In Service, Lifetime oil change on 4-cycle gear, and safety & maintenance demo). 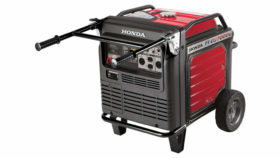 In-Box Price: $799.95 – order online and we can ship to you or choose free in-store pick-up.